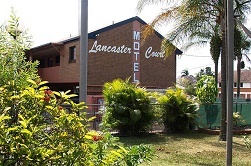 Lancaster Court Motel is a 3½ Star AAA Rated motel, just 10 minutes from Brisbane CBD & Close to Hospitals, Sporting Fixtures & Shopping Centres. 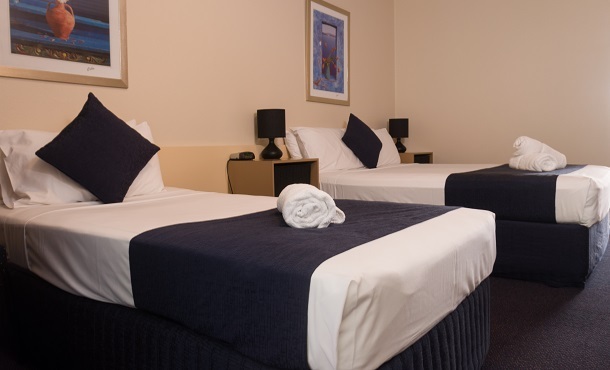 Lancaster Court’s central location makes it the ideal accommodation destination if you are visiting Brisbane's south side. If you’re here for a hospital visit you will be just 1.5km from Princess Alexandra Hospital, 3 km from Greenslopes Hospital and 4 km from the Mater Hospitals. Here for a sporting event? 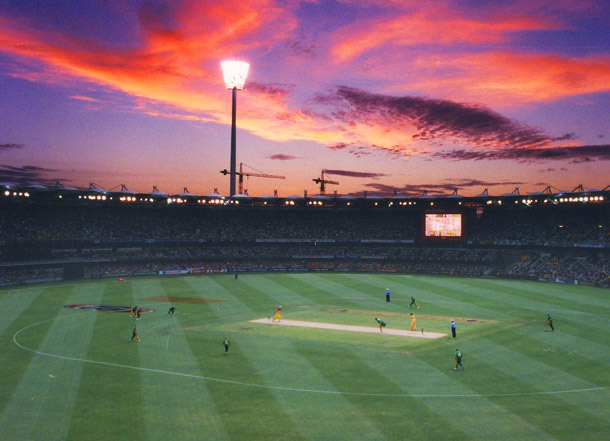 You are only 2km from the Gabba, 5km from Suncorp Stadium and 2 kms from the Queensland Tennis Centre. Experience the night life in Brisbane CBD or relax at the Treasury Casino, just a 10 minute bus or train ride or let us call you a taxi. 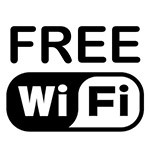 Locally you can walk to shops, pubs, restaurants and fast-food outlets. Nearby Shopping Centres: - Centro Buranda, Fairfield Gardens, Toowong, Indooroopilly are all just a short drive away. 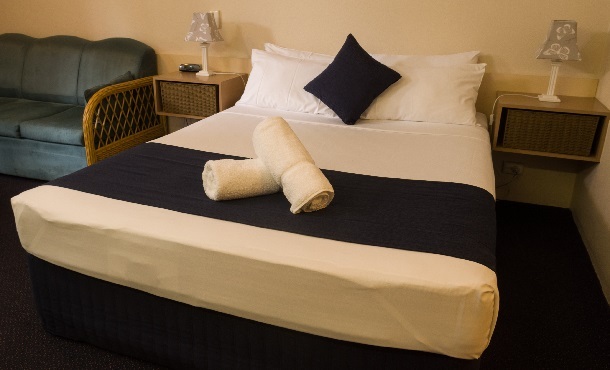 All rooms have tea & coffee making facilities, microwave, bar fridge, kettle & toaster, iron and ironing board, television with free Foxtel and UPGRADED free Wi Fi. Ensuite with hair dryer and complementary toiletries. Continental or cooked breakfast is available served to your room or enjoy it alfresco on our sundeck. Cool off in Lancaster Court’s swimming pool, cook your own meal on the BBQ or relax and enjoy the sundeck or gardens. Free parking (including undercover subject to availability).